Born at Rapid City on 26 March 1898, son of William Johnson and Elizabeth Ann Kitely, he was educated locally then, during the First World War, served in the Canadian Expeditionary Force in an infantry battalion. Returning from overseas, he attended the University of Manitoba, graduating in 1926 with a medical degree. He then spent five years as Superintendent of a hospital at Iloilo, The Philippines. 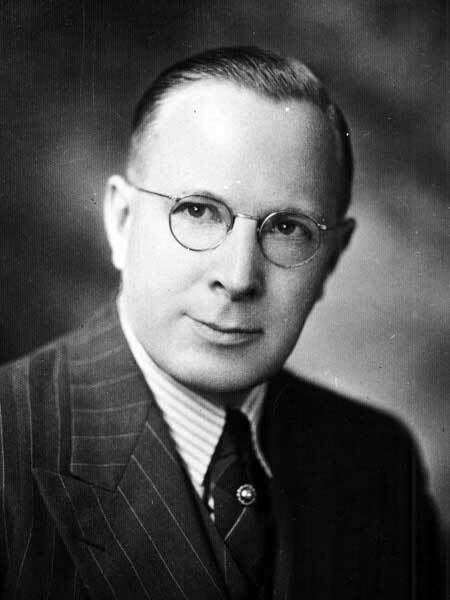 He practiced medicine at Brandon from 1932 to 1959, during which time he succeeded George Dinsdale as MLA for Brandon in the Manitoba Legislature, but was not re-elected in 1945. He later continued his medical practice at Gibson, British Columbia from 1960 to 1971. He died at Vancouver on 3 June 1972. Obituary, Winnipeg Free Press, 9 June 1972, page 18.